Alison Shaffer: ALEXANDER AND THE TERRIBLE, HORRIBLE, NO GOOD, VERY BAD DAY new video clip! 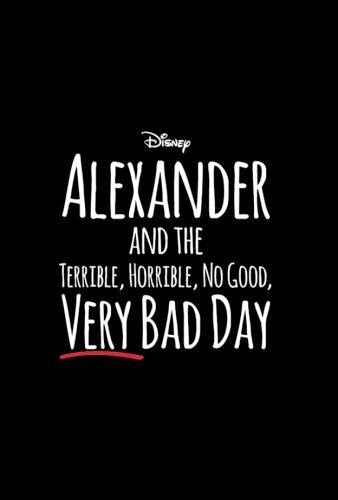 ALEXANDER AND THE TERRIBLE, HORRIBLE, NO GOOD, VERY BAD DAY new video clip! 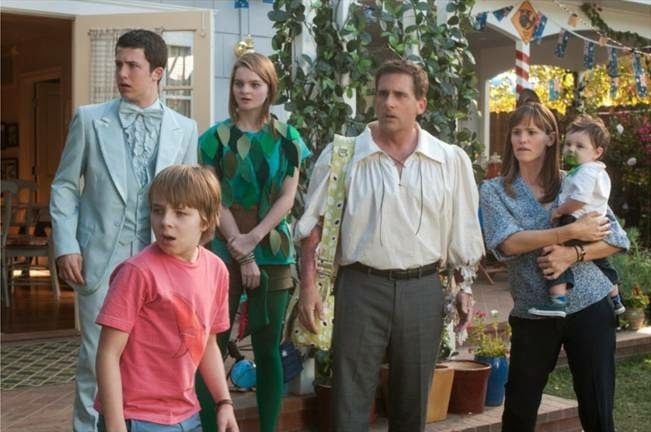 ALEXANDER AND THE TERRIBLE, HORRIBLE, NO GOOD, VERY BAD DAY starring Steve Carell and Jennifer Garner new video is here! Are you ready for sitting on the edge of your seat to watch what happens next to this family! How will they ever have a good day? Go to the movie on October 10, and see for yourself, but for now watch the video right here! 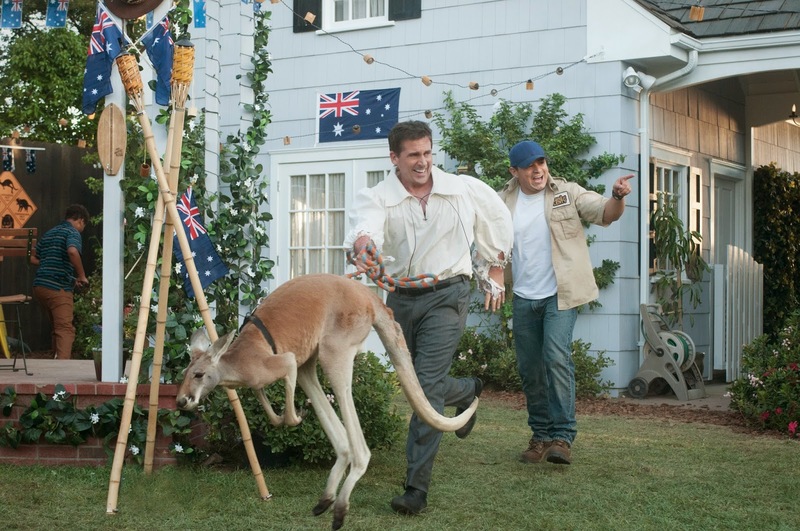 You know everyone has a kangaroo in their backyard, right? Disney’s “Alexander and the Terrible, Horrible, No Good, Very Bad Day” follows the exploits of 11-year-old Alexander (Ed Oxenbould) as he experiences the most terrible and horrible day of his young life—a day that begins with gum stuck in his hair, followed by one calamity after another. But when Alexander tells his upbeat family about the misadventures of his disastrous day, he finds little sympathy and begins to wonder if bad things only happen to him. He soon learns that he’s not alone when his mom (Jennifer Garner), dad (Steve Carell), brother (Dylan Minnette) and sister (Kerris Dorsey) all find themselves living through their own terrible, horrible, no good, very bad day. Anyone who says there is no such thing as a bad day just hasn't had one. “Alexander and the Terrible, Horrible, No Good, Very Bad Day,” directed by Independent Spirit Award-winner Miguel Arteta (“The Good Girl,” “Cedar Rapids,” “Youth in Revolt”) from a screenplay by Rob Lieber, is a 21 Laps Entertainment/Jim Henson Company production.